Thanks for the book recommendations Rhonda. 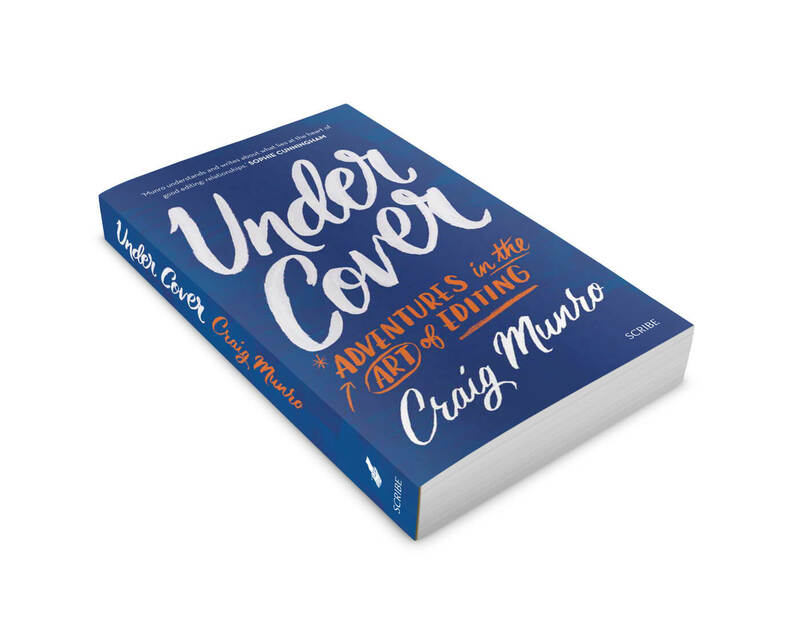 I recently finished “Under Cover” by Craig Munro and found it to be a great overview of independent publishing in Australia. 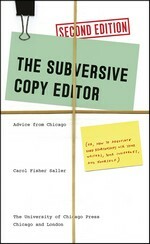 “The Subversive Copy Editor” was also an excellent way to peek into the world of editing to see how other editors work. 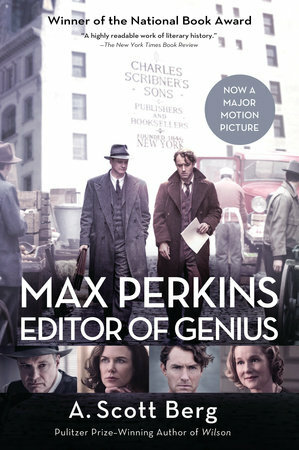 I hadn’t come across the other two so I’m off to look them up – as well as the “Genius” film. 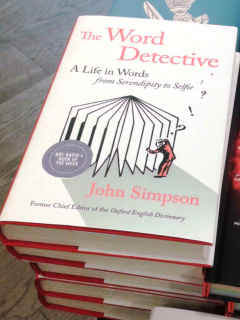 Have a lovely Christmas and New Year!